What is P & E Energie? P & E Energie is a management company that is responsible for the resale of electricity and water on behalf of owners and property managers. Since our inception in 1991 we have relied on the professional advice of electrical engineers. 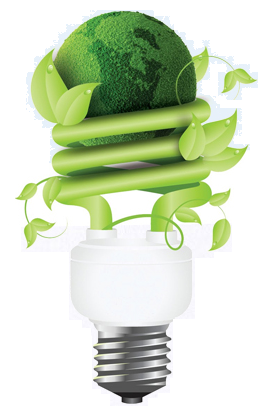 What does P & E Energie do? We provide a wide range of services to property owners, property managers and developers that range from site assessment, meter supply and installation, vending and distribution, to cash collection and comprehensive information management. 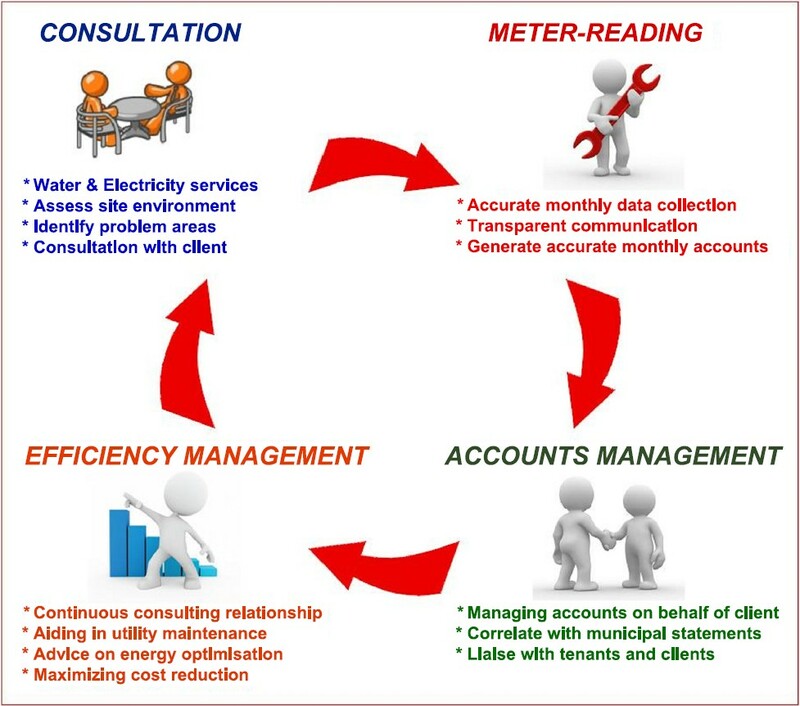 We provide these services on a turn-key basis, handling all aspects of metering and collections, or any part thereof. We are able to offer our services using new generation prepayment electricity vending systems designed for Cashpower and all STS meters, providing customers a wide choice and flexibility for a complete prepayment electricity management solution. 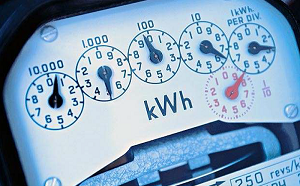 We have a wide range of pre-payment meters and services on offer. We offer expert services in conventional electrical metering, building on years of experience gained from our existing client base. Services include installation, management and administration of accounts. We pride ourselves on customer service and energy management is an aspect we excel in, utilizing the professional knowledge of our electrical engineers. The innovative pre-payment water system works with the consumer purchasing credit for his water meter. Then by use of an encrypted token, water can be dispensed from the pre-payment meter. A multi-tier tariff system monitors the monthly consumption of the consumer and charges him using the appropriate tariff. Tariffs are pre-programmed as per approved council tariffs. We only install and manage SABS approved meters. 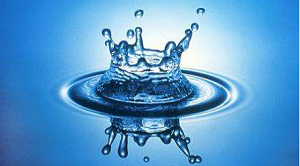 Innovative water metering solutions include a complete metering and meter reading portfolio. If you would like to get in contact with us you can send us a direct message using the form below, or alternatively you can contact one of our branches using the details listed below.